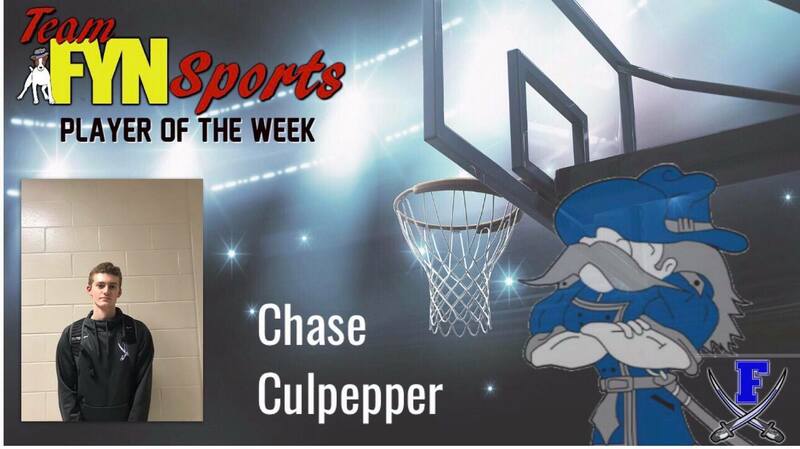 Congratulations to Fannin Rebel Chase Culpepper for being Team FYN’s player of the week for the week of December 2-8. 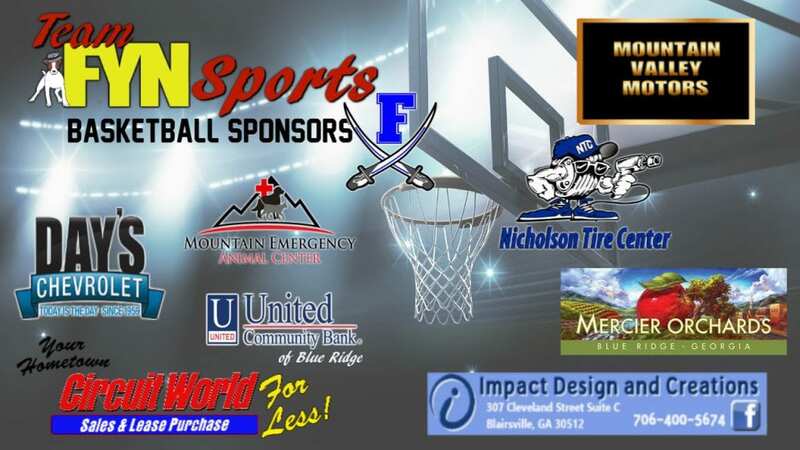 During this week, Fannin took on Dawson County and North Hall. Chase is a senior at Fannin County High School who has played as a guard for the school for four years. Culpepper is very involved in school as a member of FCA, academic team, and National Honors Society. The senior is an honors student who dual enrolls in college classes. His plans after graduation are to attend college and earn a degree.